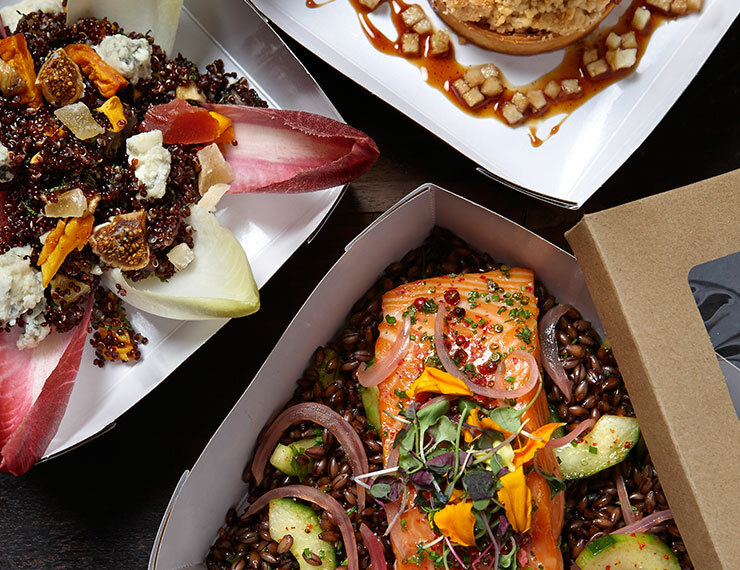 LACMA is pleased to present the new-and-improved LACMA Café, open now on the Smidt Plaza! Swing by and enjoy our scrumptious, juicy burger options, along with yummy fries and sweet treats (all washed down with an ice-cold Root Beer float, of course!). See you at LACMA Café! 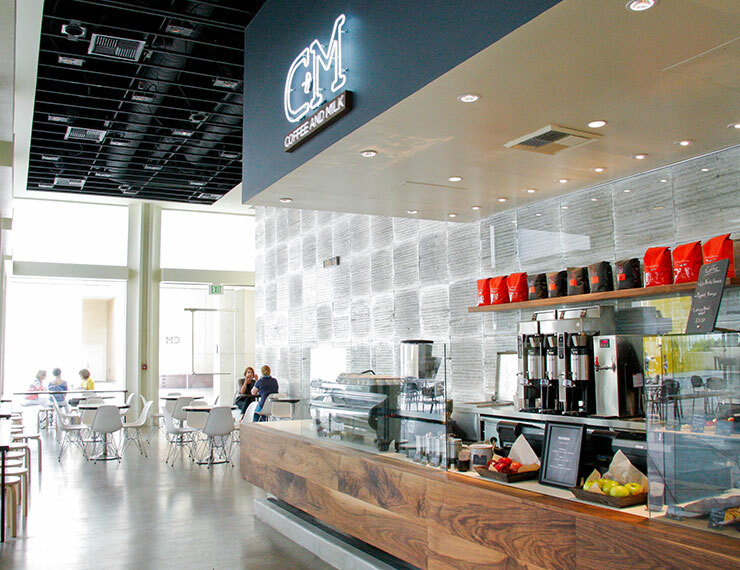 C+M (Coffee and Milk) LACMA is a popular cafe serving Intelligentsia coffee and small bites, located next to Urban Lights by the La Brea Tar Pits.